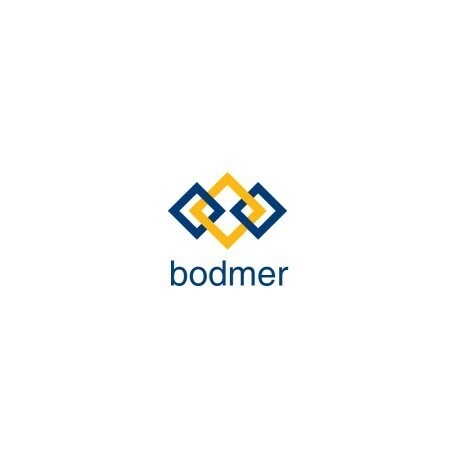 bodmer.com domain is available for sale! > Buy Domain Names>Bodmer.com is available for sale! Bodmer.com is available for sale! Improve web presence of your brand! Owning a premium domain gives you great benefits including better SEO, name recognition, and providing your site with a sense of authority. A domain name is a unique spot on the internet which is exactly what you need to make your start-up a success. A memorable and brandable domain is important both for repeat visitors and for growing your traffic through word-of-mouth. This listing price is a one-time fee to own the domain name. After that, renewal price of the domain is about 10€ per year paid to your preferred registrar. After the payment has cleared, we will transfer the ownership of the domain to you. We can help you with the transfer process, technical issues, and answer any questions. The domain is readily available to you following completion of the transfer. With this purchase, you will have domain transfer assistance and one month of support for your domain related setups such as name servers, DNS and whois information update. All payments are processed with professional-grade security so you never have to worry! You can purchase directly from the STARTUNO marketplace or as an alternative we may use a third party escrow service for the transaction. If you prefer to use escrow, please contact us with your preferred escrow service request. An escrow service fee equal to the %20 of the purchase price will be applied when escrow is used. The domain will be sold on a first-come, first-served basis and the offer may be removed or changed at any time.